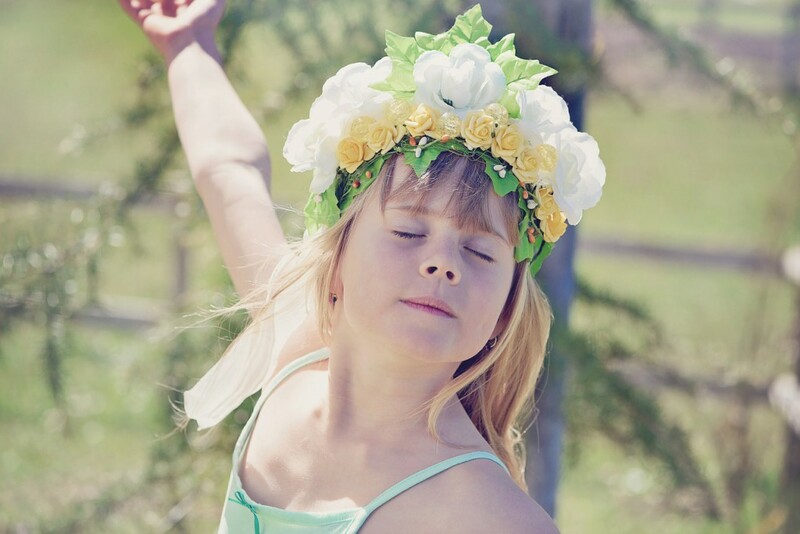 The true mission that stands behind every flower girl’s task is rather simple: be your true adorable self. 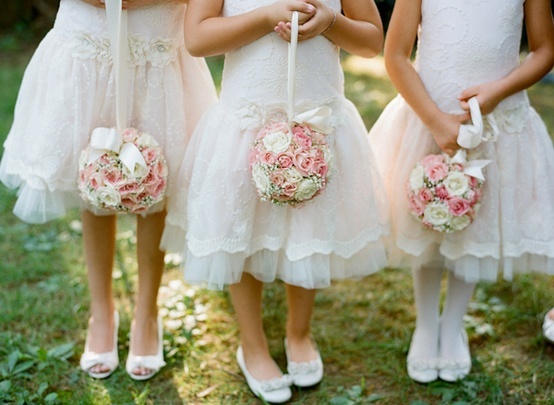 Regardless of how nervous she may be, any flower girl will fulfill this one simple task without a problem, merely by being there, surrounded by grownups and wearing a cute dress. The key is in the details, as always, and by making sure your little flower girl has just the right accessories will add that final magic touch that will transform her into little flower princess. Faux flowers are a huge hit and they look simply divine on little girls; so feel free to wrap your little girl in them. Even something as simple as faux flower collar will do the trick. The beauty of this garment is that it can be worn often and with many different outfits, so your little flower girl will have a pretty reminder of the great role she had at a wedding. What is more, you can combine it with a matching flower headband and make her look like a little fairy that stepped out of forest. These can come in many different hues and she can wear her own or bride’s favourite colour. If you are planning to have your wedding ceremony out in the open, you might want to consider giving your flower girl a simple rice paper parasol to protect her delicate skin from the UV rays. What is more, these parasols come in many different designs, especially if you pick matching posy-topped ones. 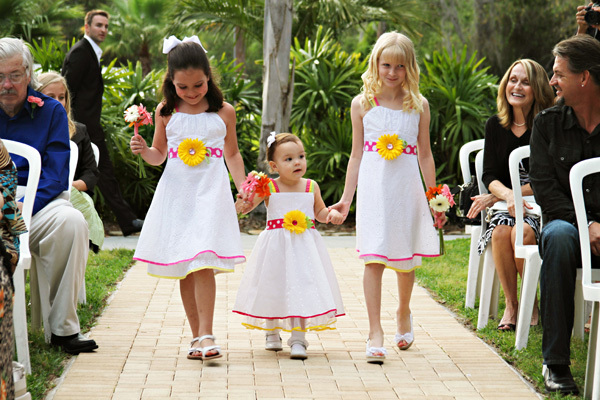 These adorable flower girl dresses are all the rage in Australia, and Aussie mommies are always on the lookout for the sweetest and most adorable ones. If you are aiming to have a more nonchalant, boho air on your wedding ceremony, you might want to dress your little flower girl in a simple (but still adorable) tutu skirt that had just a dash of glitter on. In addition, you can add a pair of sequin flats to match, and watch as little girl widens her eyes in amazement when she sees her outfit, and in return your guests widen their smiles in delight when she walks down the aisle bravely holding her little flower basket. Swap the traditional ‘something old’ custom with a new one; ditch old flower petals and let your flower girl have fun with something as cute as heart-shaped confetti which she can toss from her little basket. Or simply give her a streamer wand to wave as she approaches the altar and on her way back. It might also be a good idea to give a matching wand (or similarly decorated one) to the ring bearer and have the two of them wave merrily as they walk in and out. Remember, if your little flower helper is comfortable and relaxed, she will make the entire ceremony seem brighter and warmer. If possible, have two flower girls go hand-in-hand for it will make it easier for them to relax and boost their confidence. 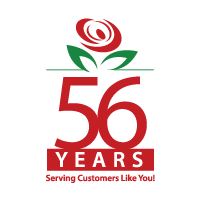 The most important thing is for everyone to enjoy this very special day, and happy flower girls are a sign of peaceful future ahead.